Before Don Facundo rewrote the script, white rums were harsh, crude and unrefined. 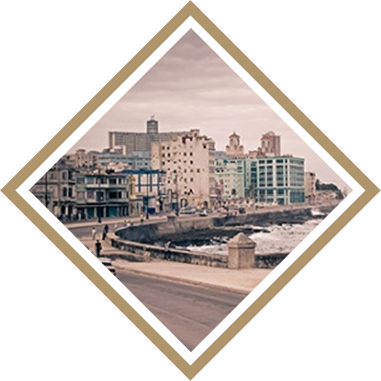 In 1862 he created BACARDÍ CARTA BLANCA following 10 years of dedication to craft the perfect rum. 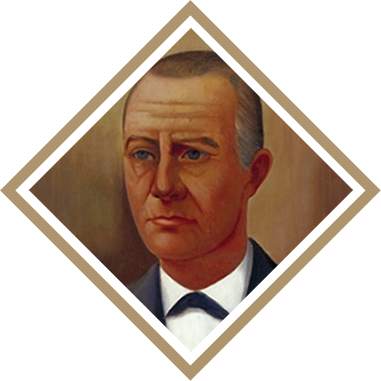 Don Facundo Bacardí Massó immigrated to Santiago de Cuba in 1830 when he set up business as a wine merchant and importer. 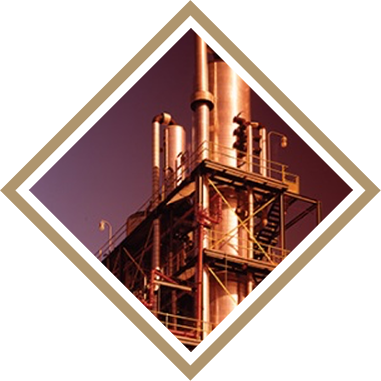 Within a few years, he began to experiment with the distillation of rum. After years of experimentation he achieved a breakthrough that revolutionized the manufacture of rum and eventually transformed it from a local Caribbean beverage into an internationally consumed spirit. 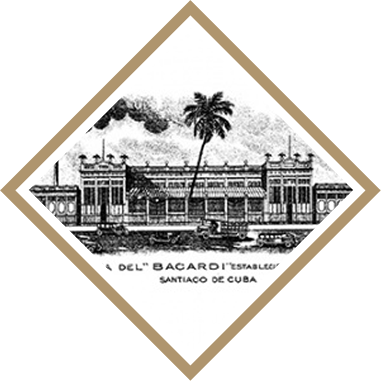 On February 4, 1862, Don Facundo Bacardí Massó purchased a small distillery and revolutionized rum and rum-making. After careful and systematic experimentation with a variety of ingredients, aging methods and blends, BACARDÍ founder Don Facundo offered up the first samples of a new, smooth, light-bodied spirit the world now knows as premium rum – BACARDÍ. The Guerra Chiquita once again drew Cuba into conflict. The Spanish detained Don Facundo and his son Facundo in front of the Matadero distillery. They were released shortly after Emilio was imprisoned. 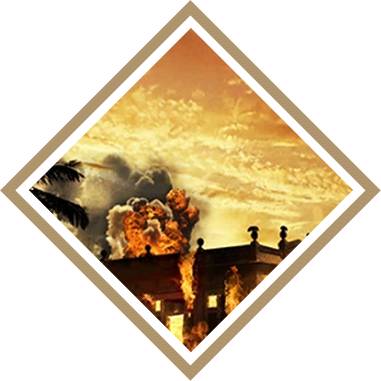 The distillery itself was taken in fire. 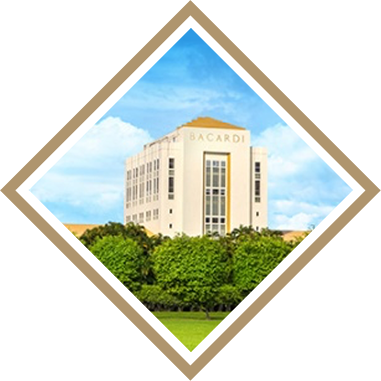 Bacardi Corporation was established in San Juan, Puerto Rico, in 1936. 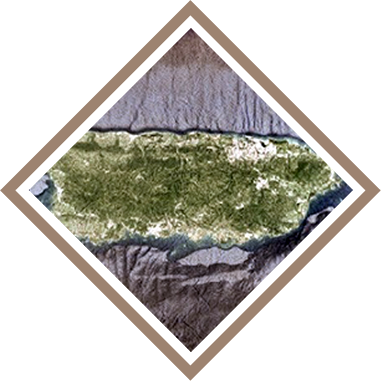 The current facility was built on 1958 in 127-acres in the town of Cataño. 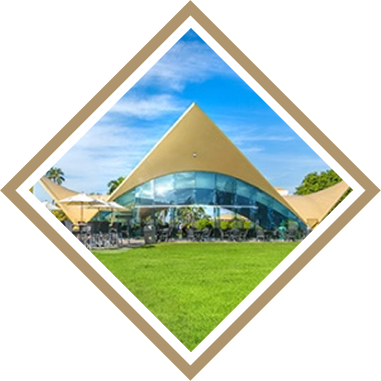 Baptized as “The Cathedral of Rum” by then Governors Luis Muñoz Marín, the facility is the largest premium rum distillery in the world. 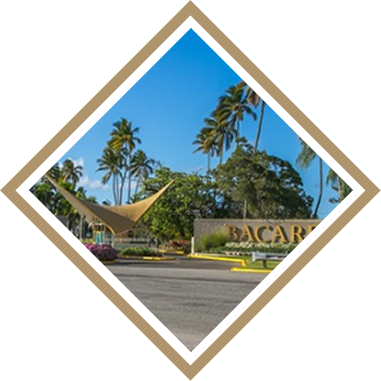 Since 1961, Bacardí Corporation has operated the state-of-the-art Casa BACARDÍ Visitor Center, the second most visited venue in Puerto Rico. Bat winged visitor’s pavilion of Bacardí Corporation (Puerto Rico) in 1970 by Spanish architect Félix Candela. Was a record-breaking year from the production perspective, as the plant distilled over 30 million proof-gallons and bottled over 2.3 million cases. 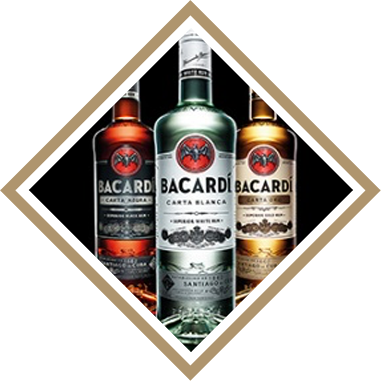 BACARDÍ have been given over 550 awards, it is the number one rum in the world. First tour starts at 9:15 a.m., last tour starts at 4:30 p.m.